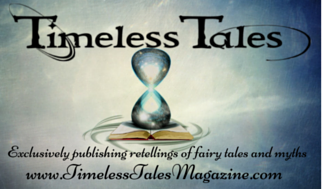 Timeless Tales Magazine has been an official partner of Once Upon A Blog.. Fairy Tale News since January 2015, and we couldn't be more pleased! Timeless Tales publishes excellent new retellings of fairy tales and myths, 'bringing new life to old classics'. 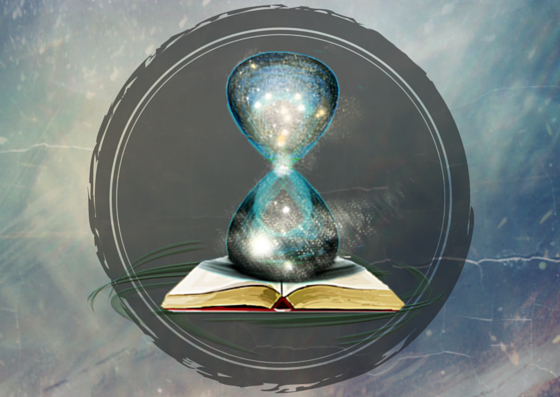 You can find a lot of information about the magazine, and the wonderfully talented Editor, Tahlia Kirk, by clicking on the logo ABOVE, which will take you to the Timeless Tales website.